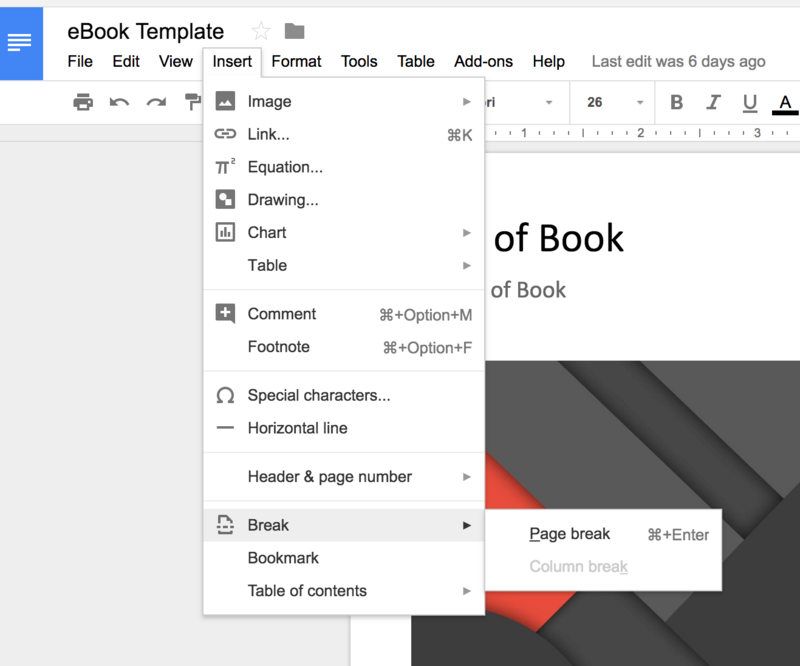 Finally, the HTML view in Google Slides has been removed from the menu but can still be accessed via a keyboard shortcut. These changes will take up to two weeks to hit everyone, both those who have free Google accounts as well as those who are paid G Suite domains. For what it is worth, I’m already seeing these changes hit my account so the rollout seems to be underway.